Review, Holiday Traditions and News! Well with the Holidays starting I thought it might be a good time to discuss some things. The album by the Billy K Band, “Outrun The Rain”. 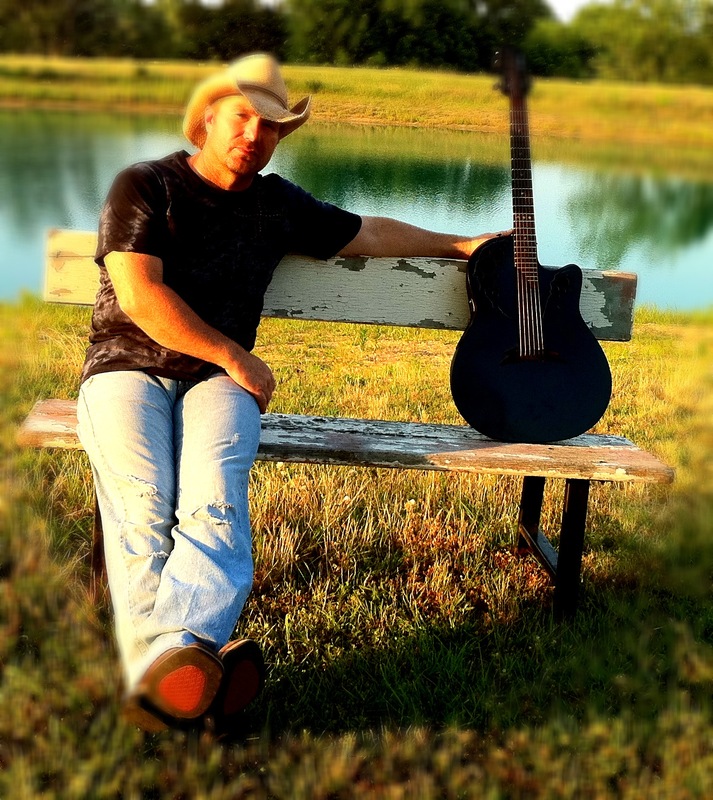 Is a blend of Garth Brooks, Kenny Chesney, Keith Urban and the like. Mostly upbeat and cleaver. It’s well worth the listen. 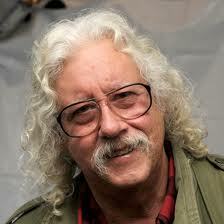 Holiday Tradition Arlo Guthrie Alice’s Restaurant Massacre. This song is over 18 mins and if you haven’t heard it you should sit down and listen to it. This has become a Tradition at one of the Colorado Radio stations for Thanksgiving, but I think it should get more air play, just because it’s cool. 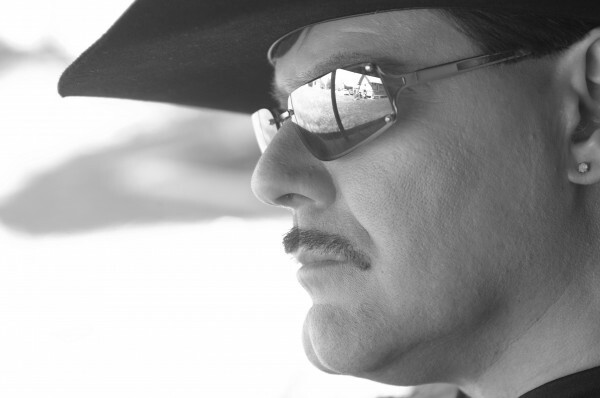 Billy K Band……Red Dirt and Country. I’m sure some of you don’t know what Red Dirt is and well I didn’t either till I had the chance to get some information from Bill Kelley about his band. Red Dirt if you don’t know is has to do with the color of the dirt in Oklahoma and the music there. Bill Kelley is the lead singer and songwriter for the Billy K Band. I had the chance to ask him a little about the band himself and what’s been going on. Love Playing & Writing music. Im blessed to be playing with guys that I not only get along with on stage but enjoy spending time with off stage. We have a great relationship together. I enjoy picking up the guitar and seeing what comes out next. Danny Purser(Lead Guitar) and Jaimee Anderson(Drums) are like family. We fight like brothers and love like brothers. In the end we always have each others back. What did you do before this band and how did you get started? In the past, I have been a front man in a few Rock Bands starting in the late 80’s to 2008. Some of them include, Shattered Glass, Shays’ Rebellion, Tangent, and Dizzy Down. The music I was writing fit more into a singer songwriter category. This eventually sparked my interest in Red Dirt and Country. Ballads and telling stories with my music came natural. I play Guitar and Piano but most my songs came from sitting with my guitar and just letting it happen. I had a guitar in my hand at an early age. Although piano lessons came first, when I was 12 and sparked my interest in music. The types of guitars I use are an Ovation and Washburn. The keyboard I use on stage is an Alesis. My time relaxing is usually with my dogs, horses and donkeys. I am currently signed with Richard L Watson, VP of Redtail Records. We are currently working on my Album to be recorded in the early part of 2012 at the Tracking Room in Nashville. I am currently showcased in American Artist Showcase and RedStarr Entertainment Magazine. I’d like to thank Bill Kelley for the time to give me this interview and best of luck. If you want to see and hear more about the Billy K Band check out these websites.